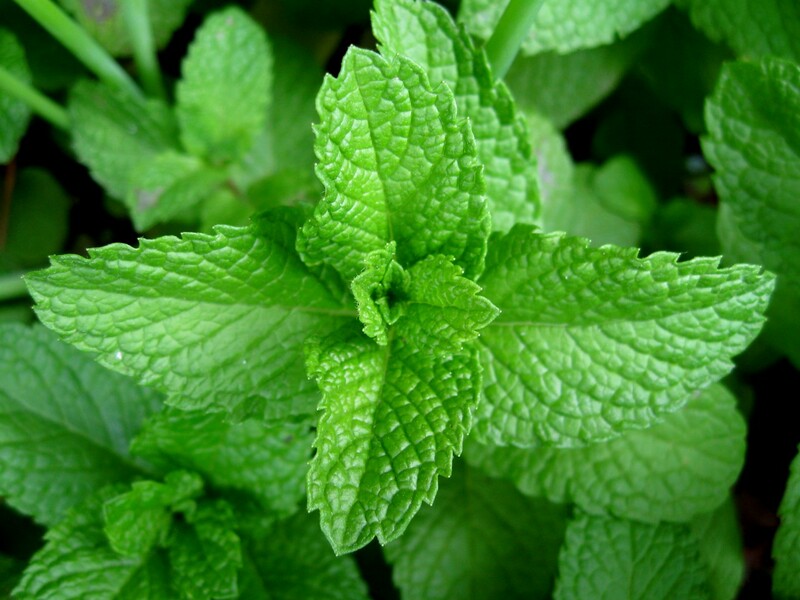 Mint contains menthol, a natural compound that relaxes painful stomach cramps. German research found that it can reduce stomach discomfort by 40%. The uplifting aroma of a hot cup of mint tea can start to settle an upset stomach even before you drink it. It also calms nausea and helps prevent gas and bloating after a heavy meal. Mint can also energize the mind and increase concentration. Get a 0.5 oz sample of Organic Mint for only $1.98 Free Shipping. Many cultures have used cayenne pepper medicinally for centuries. Finally, modern scientific research validates the folklore and acknowledges that cultures that use hot peppers like cayenne liberally have a much lower rate of heart attack, stroke and pulmonary embolism. Properties: stimulates blood flow, improves circulation, tones the heart, is one of the richest, most stable sources of Vitamin E, which protects the heart, relieves pain, itching, can help fend off ailments like heart disease, cancers, cataracts, Alzheimer’s disease and others, reduces triglyceride levels, and platelet aggregation, increases the body’s ability to dissolve fibrin, an insoluble protein and major component in the formation of blood clots, stimulates secretions that help clear mucus from a stuffy nose or congested lungs, breaks up congestion, helps maintain healthy epithelial tissues and membranes lining the nasal passages, lungs, intestinal tract and urinary tract, serves as the body’s first line of defense against disease causing organisms, kills harmful bacteria and stimulating the stomach to secrete protective buffering juices to prevent ulcers, contains capsinoids that significantly increase heat production in the body and oxygen consumption in your fat tissue after you eat them, therefore helping with weight loss.